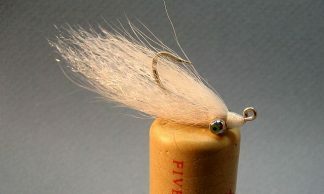 These are Clouser style flies modified (with Bob’s blessings) to more imitate the baitfish in the west. 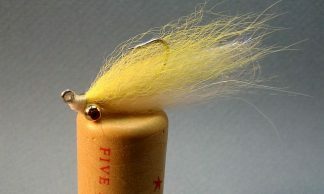 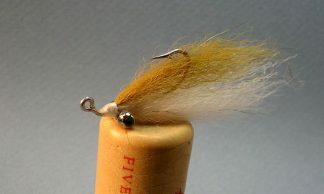 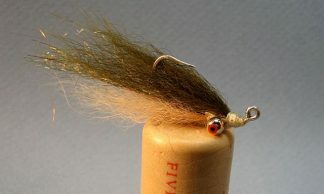 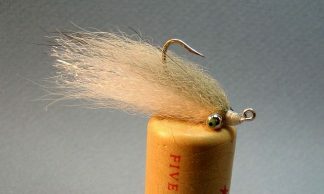 Tied with fox tail with Ultra Hair underneath to help the fly keep its shape when wet. 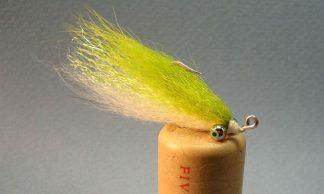 Proven pattern for all species of fish.